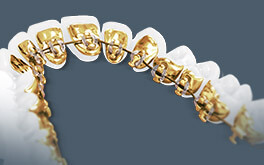 Looking for Braces in Beverly Hills? You’ll Love Dr. Prero. 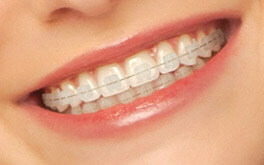 Braces aren’t once and done – there’s a significant time commitment involved with orthodontic treatment. 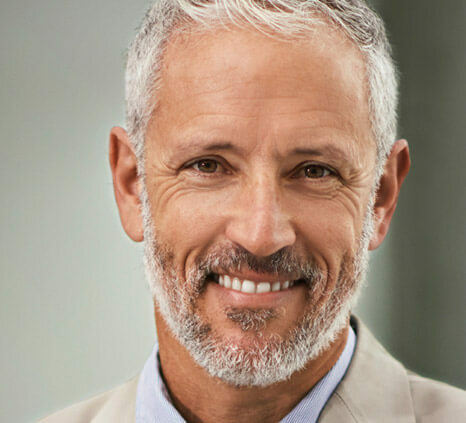 It goes without saying that selecting an orthodontist is a big decision – you want to choose someone that’s not only qualified clinically, but also a person that respects your time and is enjoyable to be around. Dr. Dovi Prero is that person. Patients love his multitude of treatment options, approachable, fun personality, effective communication skills, and the mutual respect they’re given every step of the way. Dr. Prero never judges – instead, he lifts patients up and elevates their potential. His ultimate goal is to help realize your possibilities through the gift of a radiant, straight smile. 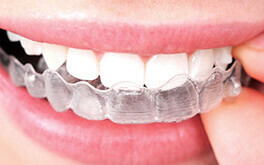 Invisalign offers invisible, convenient and flexible treatment. Go Incognito with completely hidden braces placed behind your teeth. 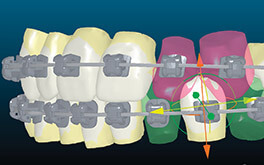 Tooth-colored wires and brackets move teeth quickly and discretely. There is a difference between a licensed orthodontist and a board certified orthodontist. Only about 30% of practicing orthodontists in the United States are board certified. Certification involves significantly exceeding the educational and achievement requirements, and is rewarded after completing 3 additional years of education along with a qualifying examination. Straighten teeth faster with Propel and AcceleDent® technology. 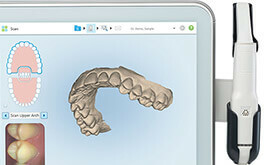 iTero produces highly accurate digital impressions for more precise treatment. 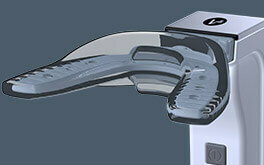 State-of-the-art, advanced smile design that can reduce treatment time. Searching for kid-friendly, mom-approved orthodontic treatment? Dr. Prero offers the best options available to help mold your little one’s smile into a picture-perfect masterpiece. Your teeth say a lot, and you could be missing out if they’re telling the wrong story. Learn how Dr. Prero can work with your dentist to custom design the smile you’ve always wanted. 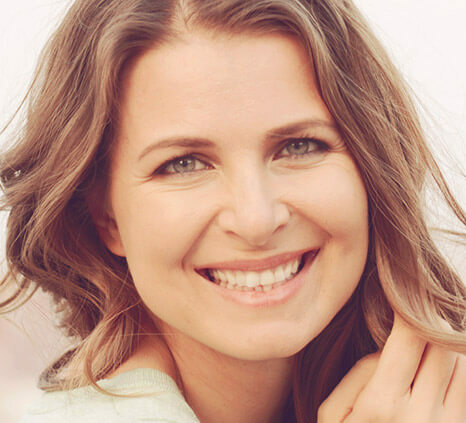 Our Beverly Hills practice has the best in high-quality orthodontics for adults. Some of our most popular treatment options include Invisalign™, Incognito™, and clear ceramic braces. 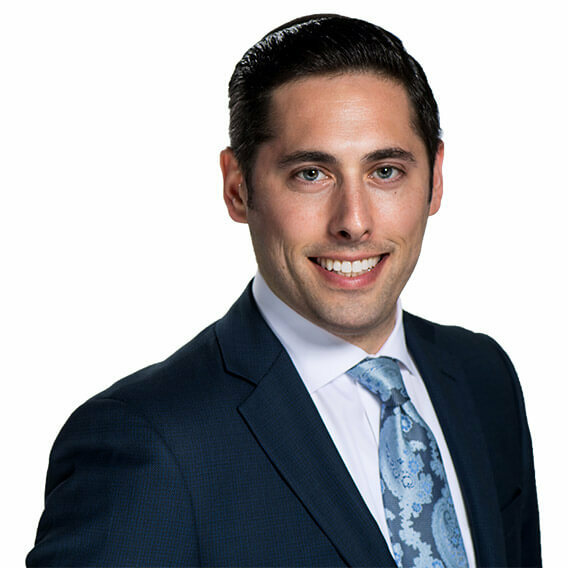 In addition to offering patients compassionate and comprehensive orthodontic care, Dr. Prero is deeply involved with our community in Beverly Hills. He frequently donates his time, efforts and money to several charitable, non-profit organizations throughout Southern California and the world. 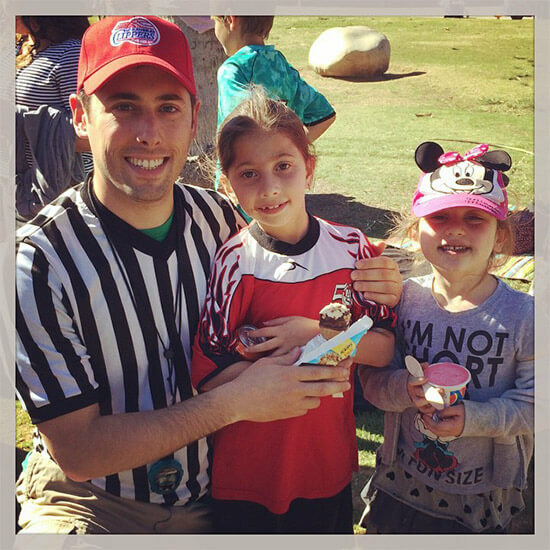 Dr. Prero is an active member on a committee that helps less fortunate students pay for college tuition, and also regularly participates in several local youth sports leagues as a volunteer referee. Are you interested in the multitude of orthodontic options our practice offers? Dr. Prero can't wait to meet you! Simply let us know a few details below and we'll follow-up within 24 hours to schedule your complimentary consultation. Which treatment option interests you?